Today is our Tradition of Lantern Festival . There are always many people walked along the street to watch lanterns and children held the small lanterns on the hand. These lanterns are so beautiful .and have different shapes and sizes. Some are round, and some are in shape of animals, insects, flowers, people or even machines or buildings. Our Tradition of Lantern Festival began more than two thousand years ago in the Western Han Dynasty. In the earlier times , those beautiful lanterns were only seen in the imperial palaces, after that , it becomes popular. In ancient China , girls are not allowed to go out in the evening , but when lantern festival , they were allowed to go out and watch lanterns in groups, and can meet boys, so it is also a romantic festival . We do solve lantern riddles , the traditional lantern riddles are written on the lanterns. It is a special word-game. For example , [ what man can not live in the house ?" --The snowman. 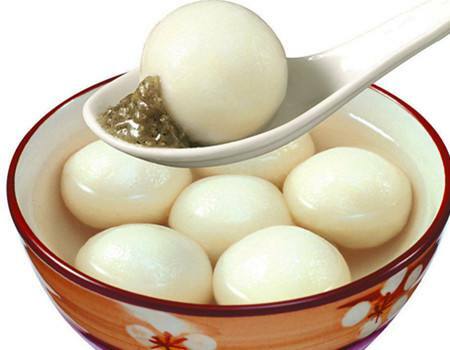 We eat [Tang Yuan" , it is made of glutinous rice with fillings. It is white and round , as it represents the full moon on the night of the Lantern Festival.it has a good meaning of sweet life and reunion. Today is the first full moon of the lunar new year, the moon is big and round. We also set fireworks to celebrate Lantern Festival.as it is also a part of Spring Festival. 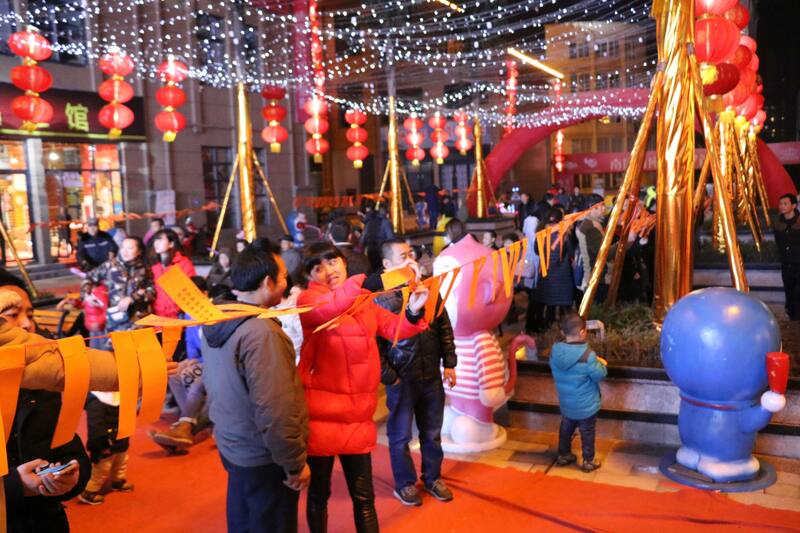 After Lantern Festival , the spring festival celebration will come to an end. If you are interested in Chinese Traditional Festival and Culture ,please contact with me ,I would like to share more with you. PS:We are professional to make printing items for varies festival ,sports, trade show ,promotion ,election and so on. Previous: DPES Sign&LED Expo China 2018-Guangzhou Next: Do you know what to talk with your professional customers ?